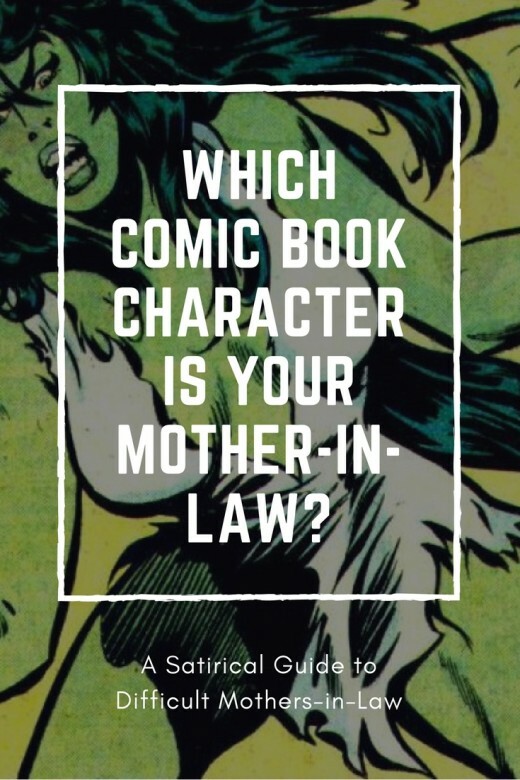 Which Comic Book Character Is Your Mother-in-Law? Lana is a published writer and editor who helps aspiring authors take their writing to the next level. You've always known that your mother-in-law is not entirely human. That kind of evil has to be superhuman, akin to supervillains and mutants from the comic books. So let's play a game: which DC or Marvel comic book character is your mother-in-law? Ooooooo she is as cold as ice! 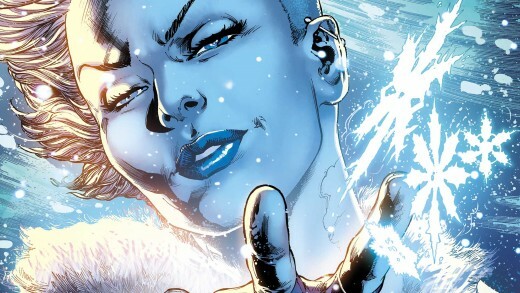 A Killer Frost mother-in-law will give you cold shoulder all day, every day. God forbid you've challenged her in some way. She will freeze you out until the end of time. Seriously, her silent treatment has no expiration date. One bone-chilling look can bring you to your knees and make you regret ever crossing her. But don't worry: a thaw will happen. When hell freezes over. 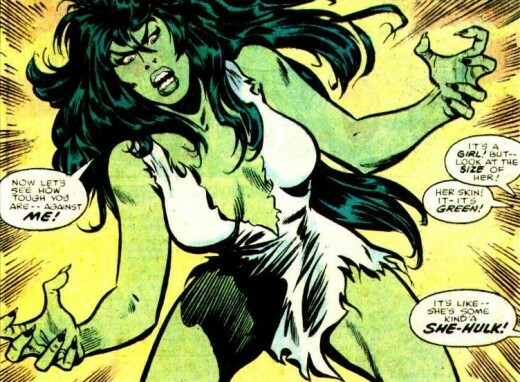 She is a She-Hulk mother-in-law. You're never sure what will set her off. But once she's off - watch out! Her rage is sudden and deadly. You can't prevent it - but you can sort of see it coming. Her neck will thicken, her eyes will become smoldering sinkholes of fury, her skin will turn green, and she will grow to monstrous proportions. At this point brace yourself - there will be angry shouting, name-calling and possibly physical violence. She will get so scary so quickly, you won't know what hit you. Well, it was probably her. 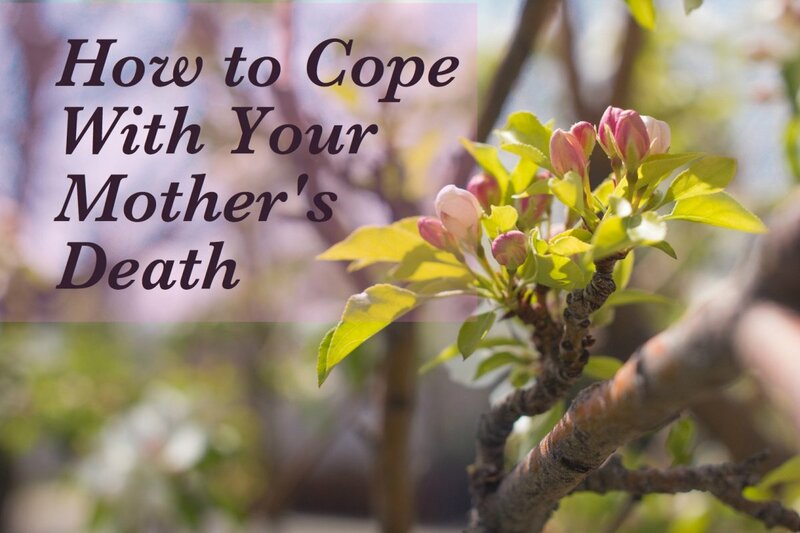 A Polaris mother-in-law is an erratic emotional mess. Her superpower is wallowing in self-pity. 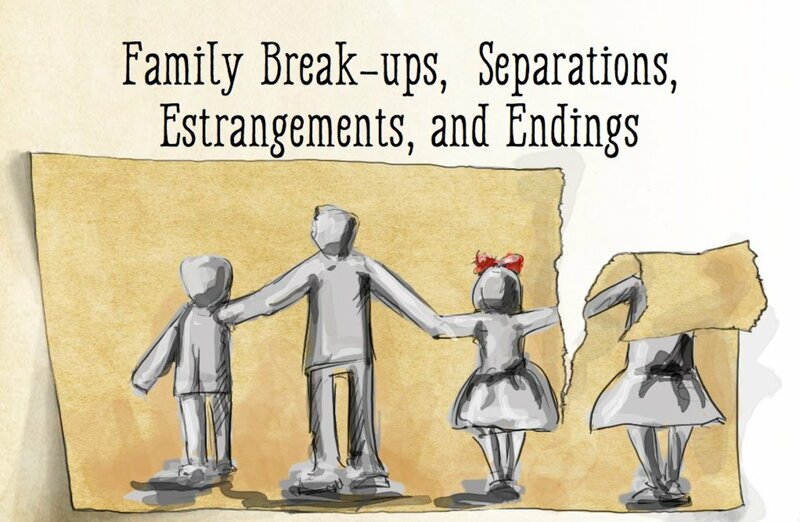 She's needy, she's clingy and totally enmeshed with her children. 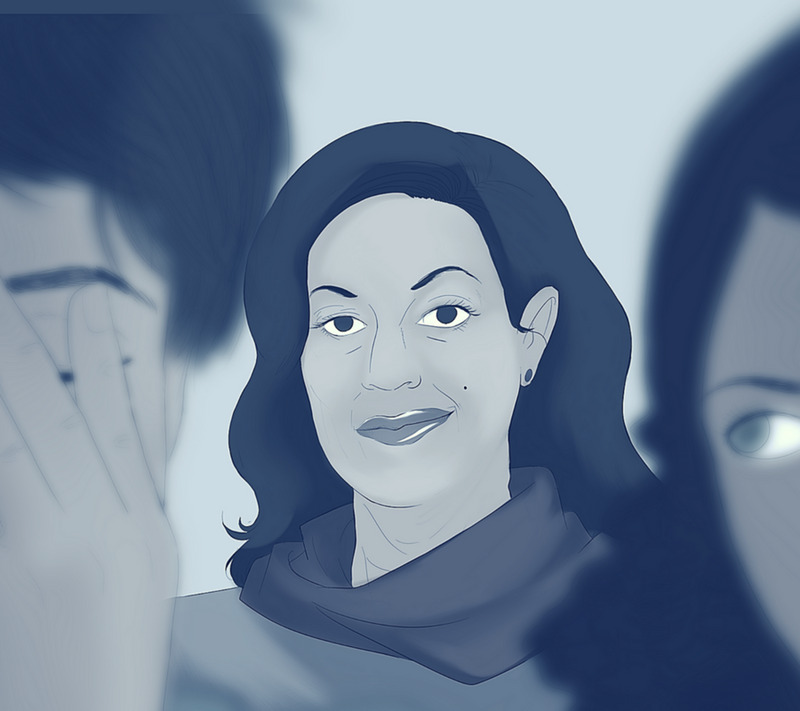 She sees you as a competition for her son's heart, so she will pull on his heartstrings day and night. I'm having chest pains, can you come over? Your father abandoned me, I guess you will too. The clerk at the store gave me a stink eye. Everyone is out to get me. I'm hurt. Blah blah blah. Poor me. Run before you get sucked into her cesspool of complaints, misery and disappointment. Remember the line from that song - "Anything you can do I can do better"? That's her! A Wonder Woman mother-in-law. She can do it all - cook like the iron chef, keep her house spotless, throw tasteful dinner parties, crochet a fabulous afghan, have a lucrative career, raise overachieving children, and look great doing it. She is just perfection in human form. And she's compelled to let you know about it. Did someone order unsolicited advice? No? Well, you're getting it! 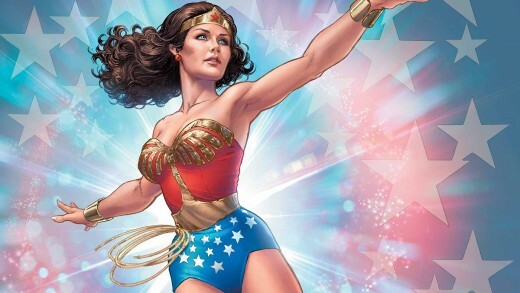 A Wonder Woman mother-in-law is filled with a sense of self-importance, and she always knows best. She will gladly point out your mistakes and share her authoritative opinion on just about anything - from treating genital warts to stuffing Christmas stockings. So her superpower is being super annoying. 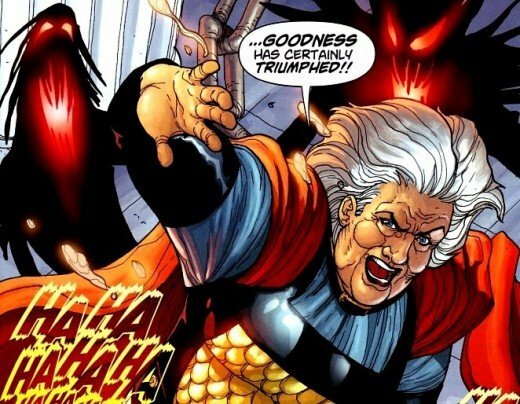 As far as supervillain mothers-in-law go, Granny Goodness takes the cake. On the surface, she is a marvelous grandmother. She showers your kids with attention, buys them expensive gifts and takes them on fun trips. But this is just a facade. Underneath this conjured up image of a lovable babushka is a stone-cold manipulator who has found the perfect marionettes - innocent, naive, defenseless children. She worms her way into their hearts, then turns them into pawns she can use to hurt her enemies. Uhm, that would be you. After spending alone time with Granny Goodness your kids may be starting all their sentences with: "But grandma says..." They may be unusually temperamental or argumentative. They may be throwing tantrums if they can't see her. They've been groomed. Granny's superpowers are brainwashing and racism. So which comic book character is your mother-in-law? 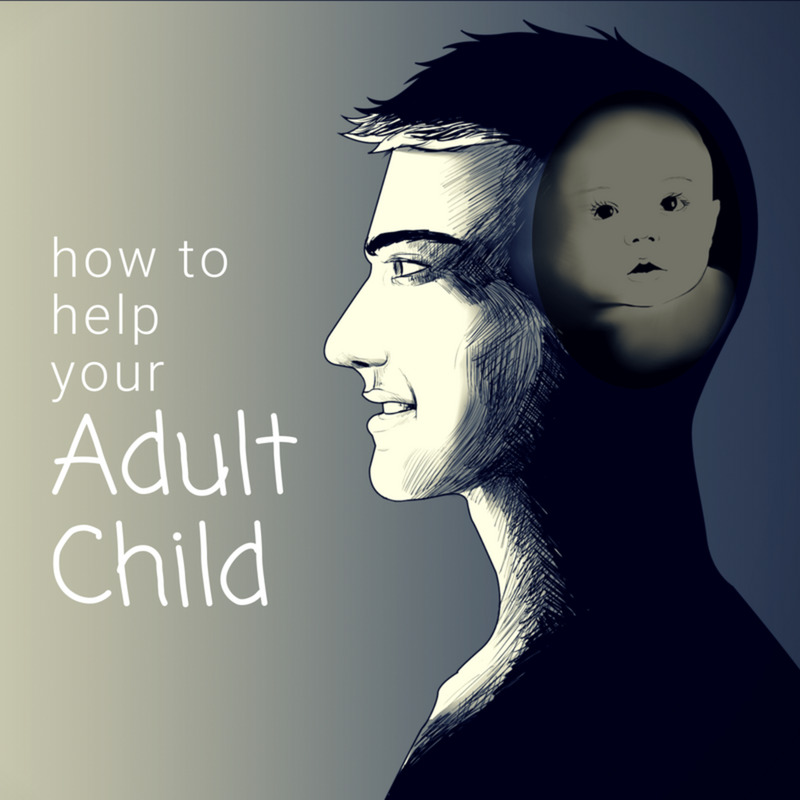 Are you dealing with a toxic grandparent who is manipulative, domineering, selfish, miserable, angry, and/or emotionally distant? Here are the signs. Difficult, emotionally abusive or toxic people use unfair tactics to exploit and manipulate other people. Learn to spot and understand their methods. #6. You don’t have to agree with my parental choices, but you have to respect them. Some relationships bring out the best in you. Others test you, drain you and push your boundaries. Difficult family members are like anuses - everyone has one. Absolutely. You know, I found my angle - a difficult MIL. 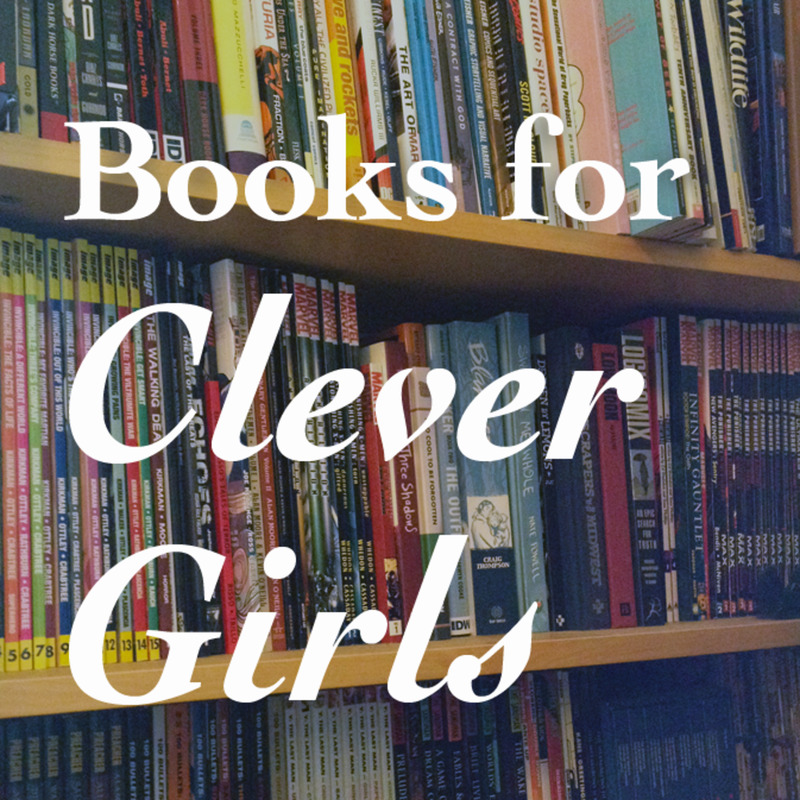 It's my niche if you will. But I think it can apply to any difficult/toxic/narcissistic person. They are remarkably alike! It's just that a difficult MIL is so relatable for most women. Only lucky few like yourself can claim to have great MILs. But at the same time, difficult MILs have something to offer, too. They will either destroy you, or make you stronger, wiser and kinder. 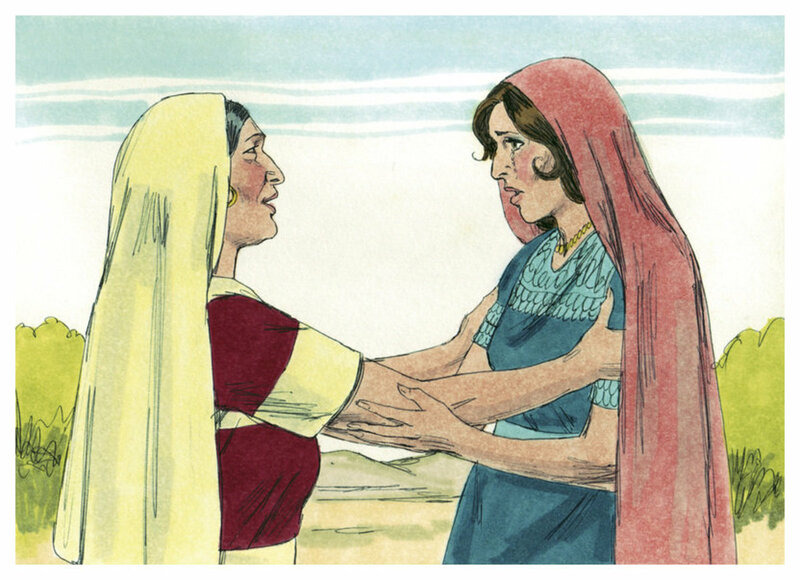 I just can't understand all this hoopla over mothers-in-law. I guess I was so very lucky. I've had two of the greatest MILs in the world. Their sons, at least one of them, now that was a different story. 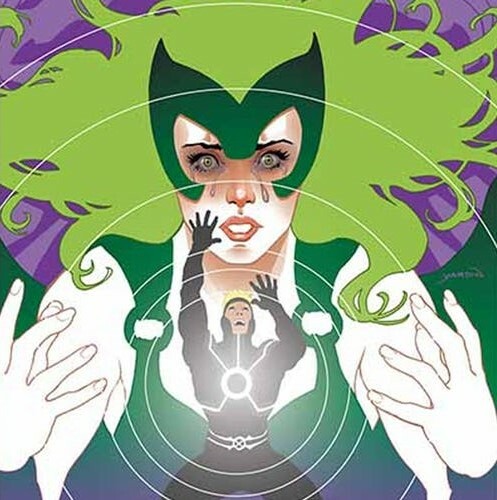 But I've had three daughters-in-law, now 2 ex DILs, one a very nice person whom I still love and one would be in the #1 She Hulk category. Sometimes it isn't the MIL but the DIL who is the female dog.